At Humentum, we believe the power of our relief & development community is in the individual professionals and experts working hard everyday towards social good. We want to showcase that exchange, expertise, and experience - your experiences - on a platform that allows in-depth discussion and exploration. With this in mind we launched SocialEx, a monthly podcast channel that allows our whole community to share and participate the many unique and empowering stories that occur in the world of international development each and every day. Do you have an idea for a topic or guest you'd like to hear? Are you that guest? Let us know your thoughts. 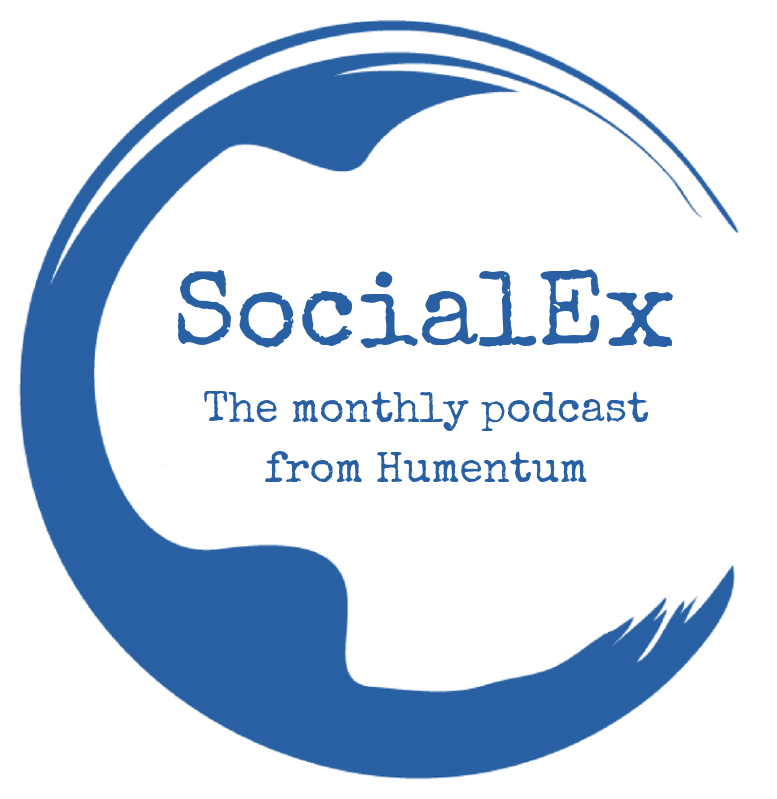 Episode 4 of Humentum's monthly podcast features a conversation with Tosca Bruno-van Vijfeijken, who at the time of recording was Director of the Transnational NGO (TNGO) Initiative at the Maxwell School at Syracuse University, and is transitioning out this year to start her own consultancy, Five Oaks Consulting. Here, Tosca talks to us about INGO leadership, change management, culture, and more! Listen to part two of Lual Mayen's story. He is a former South Sudanese refugee who grew up in a refugee camp in Uganda. Witnessing children being used as tools of war, he taught himself the skills he needed to create video games that would occupy their minds and give them hope for the future. This part 2 details his game creation and distribution, from rudimentary apps to AWS-hosted video games. Watch the video here and read the transcript soon. Listen to part one of Lual Mayen's story. He is a former South Sudanese refugee who grew up in a refugee camp in Uganda. Witnessing children being used as tools of war, he taught himself the skills he needed to create video games that would occupy their minds and give them hope for the future. Also watch the video and read the full transcript here. In this 30 minute audio from SocialEx, Oliver Filler, Programme Quality Manager at Plan International, talks about his experiences in project management, rolling out program-wide improvements and how PMD Pro has helped provide a foundation for project management learning in the developing world.